Lima Kiwanis Club, 11:40 a.m., Milano Cafe, 2383 Elida Road, Lima. Speakers: Allen County Commissioners discussing the reasons for the .2% sales tax increase. 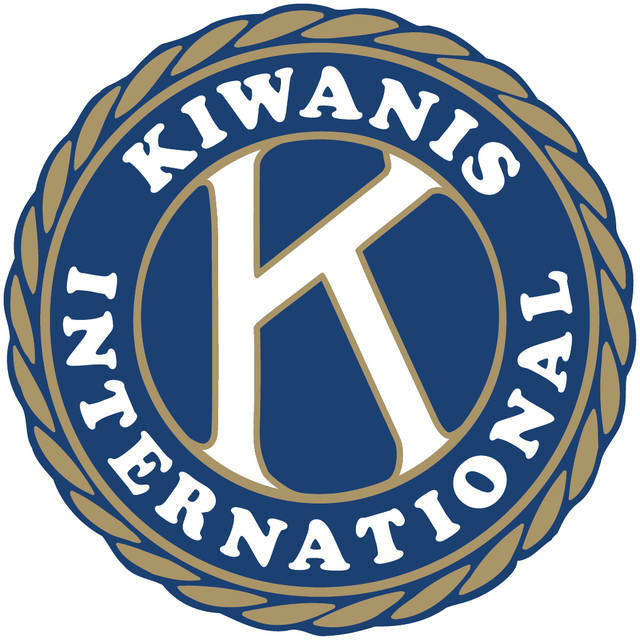 LIMA — The Lima Kiwanis Club will meet at 11:40 a.m. Tuesday, April 3, at the Milano Cafe, 2383 Elida Road, Lima. The Allen County Commissioners will be discussing the reasons for the 0.2 pecent sales tax increase.